A clogged sewer line is no fun, and sometimes your first indication of a clog is water and debris backing up in a sink or toilet. It may be that the line is broken or plant roots have invaded the pipes through a loosened joint. 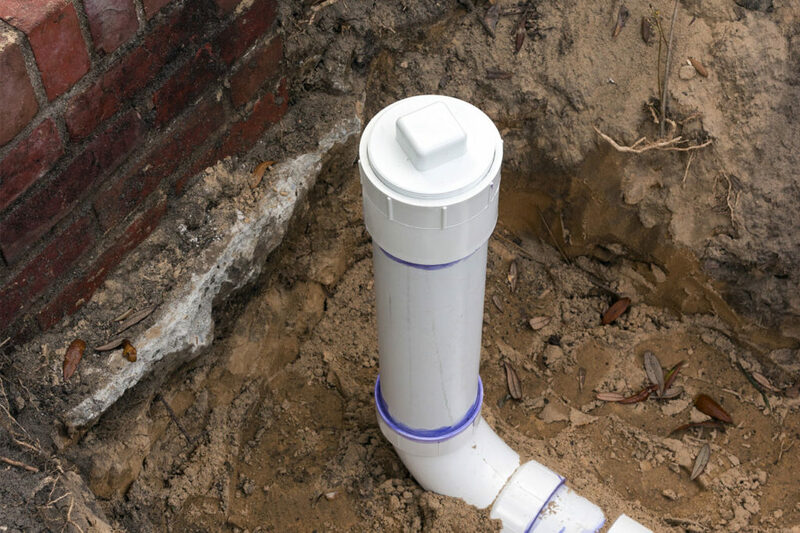 Whatever the case, when your sewer line is broken you should call the go-to plumbers in Cypress and northwest Houston, Show Plumbing, LLC. 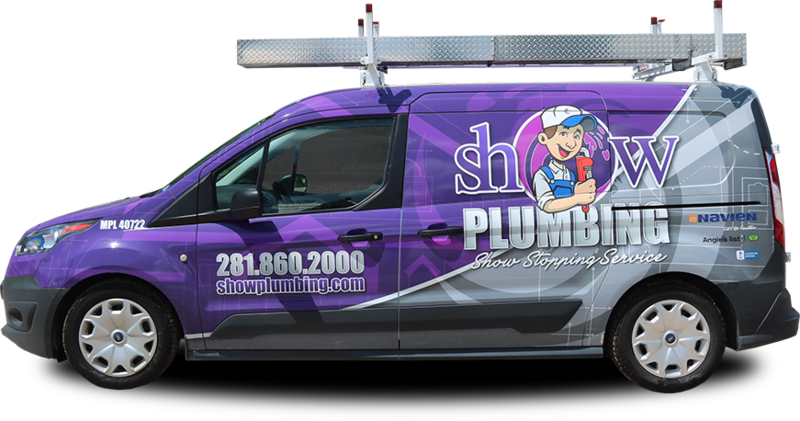 At Show Plumbing, we have a staff of only the highest skilled professionals in the business. Our team of licensed plumbers is ready to tackle your sewer repair, clogged sewer, or sewer installation. Just give us a call and, if you have an emergency, we’ll be on-site within a few minutes. If you need a sewer line designed and installed, we’ve got the experience and skills to manage your project. We’ll get it done professionally, quickly, and at a reasonable cost. No matter the size of your project, we can handle it.